We are Michael and Elin, the owners of Taute Co, based out of Minneapolis, Minnesota. 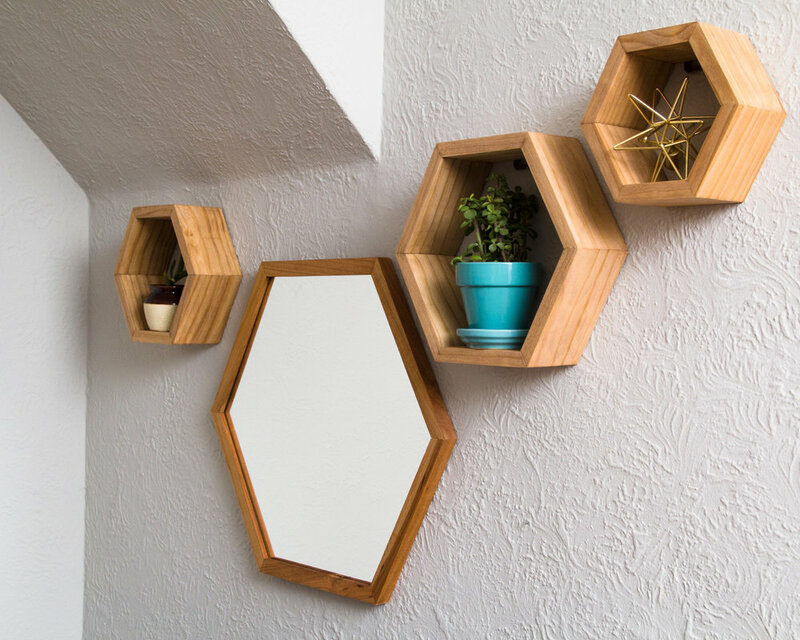 We unintentionally began our business with a DIY hexagon shelf project for our own home. 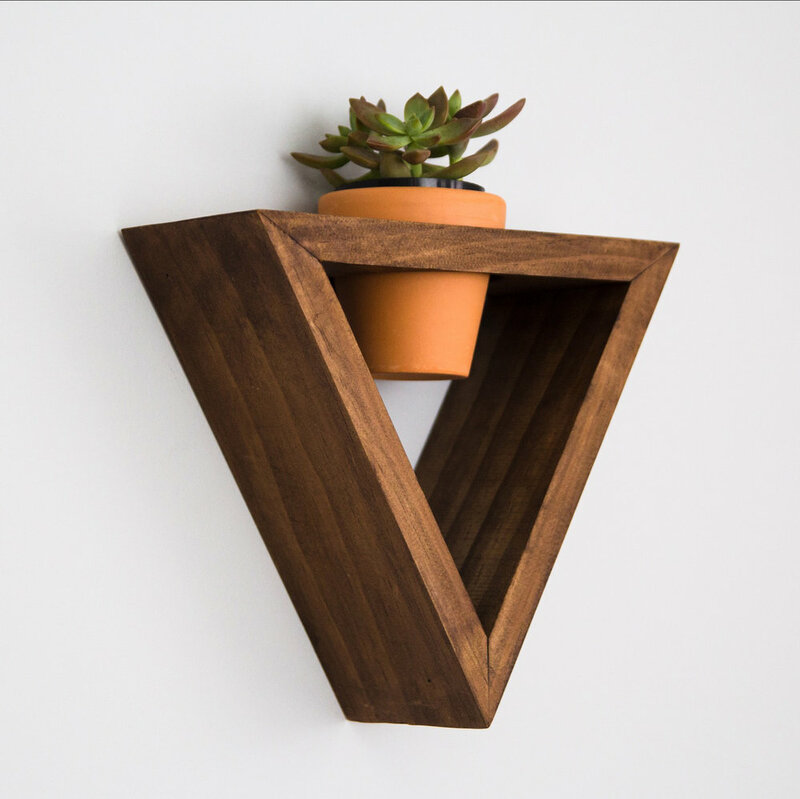 After receiving multiple compliments on our new shelves we decided to take the leap and sell our product on Etsy. In September 2016 we made our first sale. 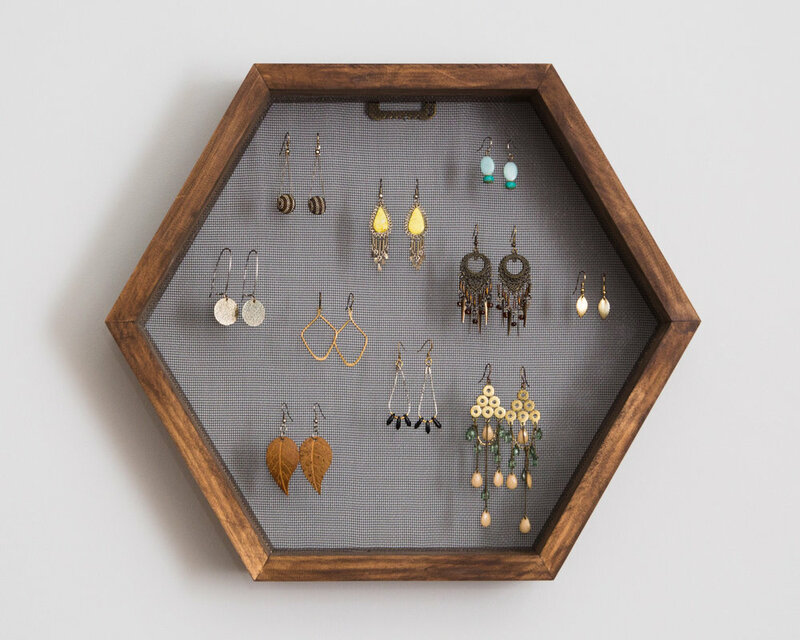 We put our initial earnings towards our own tools and since then we have had the capability to further grow into more home decor and furniture categories. 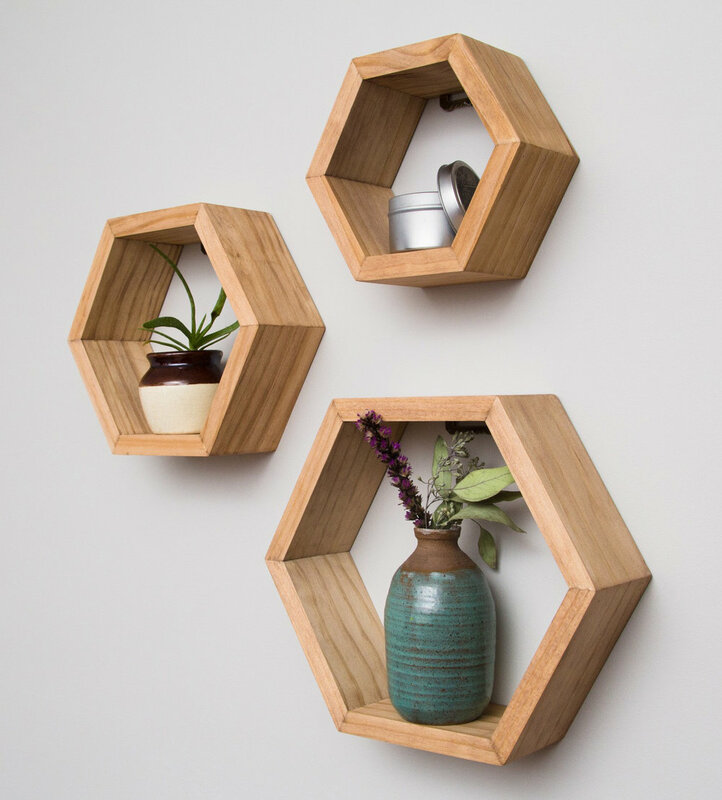 This collection is a series of geometric home decor handcrafted from wood.